Q4. 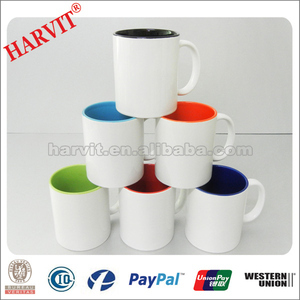 How to proceed an order for ceramic mug9 A: Firstly let us know your requirements or application. Please inform us formally before our production and confirm the design firstly based on our sample . If any products that you reveived that have defects we will be freely offer you the decfects qyt in your next orders. HAMMERED NICKEL POLISHED COPPER MUGS WHOLESALE(20 OZ)..
Qingdao Sea By Sky Imports & Exports Co., Ltd.
3. We have our own decal printing department which is operated by professional workers who have years of experience in the printing industry. 3. What is the Production Lead time9 It usually take less than a week for express delivery order, and 2-3 weeks for bulk order. As for the costs and shipping period information, please contact us by telephone, mail, or online trade manager. Zibo Good Ceramic Co., Ltd.
Zibo Keyi Light Industrial Products Co., Ltd.
Q3. Can I have a free sample9 A: We normally charge the open mold fee for $150, but after you placed the order we will refund your $150 sampling fees. Q4. What about the sample lead time9 A: It usually takes about 7 days, but in peak season it will takes longer about 10 days. Q5. Is it ok to print my logo on product9 A: Yes, please inform us formally before our production and confirm the design firstly based on our sample. 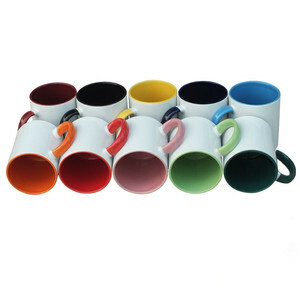 Alibaba.com offers 82 blank sublimation mug 11oz magic cone shape ceramic mug products. About 2% of these are mugs. 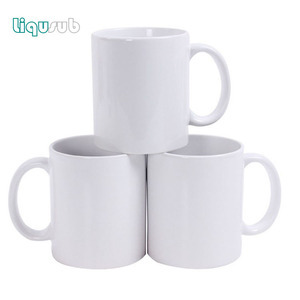 There are 2 blank sublimation mug 11oz magic cone shape ceramic mug suppliers, mainly located in Asia. 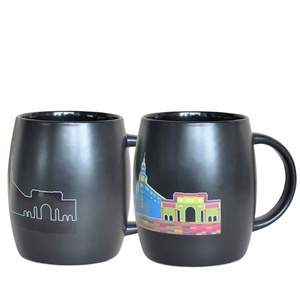 The top supplying country is China (Mainland), which supply 100% of blank sublimation mug 11oz magic cone shape ceramic mug respectively. 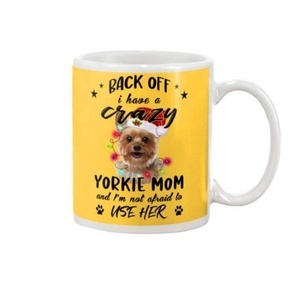 Blank sublimation mug 11oz magic cone shape ceramic mug products are most popular in South America, Central America, and Southeast Asia.